Voir les résultats lus par "Caroline McLaughlin"
One by one, things that Norm and his Japanese American family took for granted are taken away. 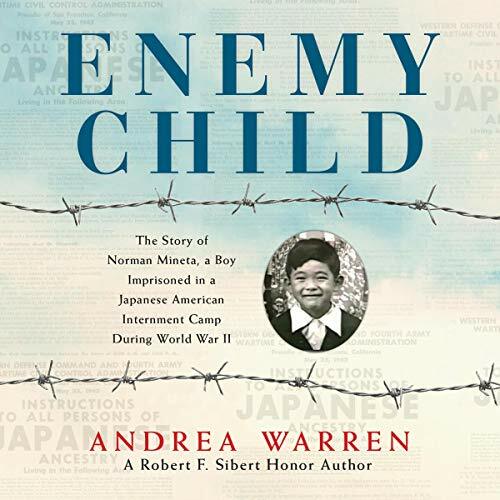 In a matter of months, they, along with everyone else of Japanese ancestry living on the West Coast, are forced by the government to move to internment camps, leaving everything they have known behind. 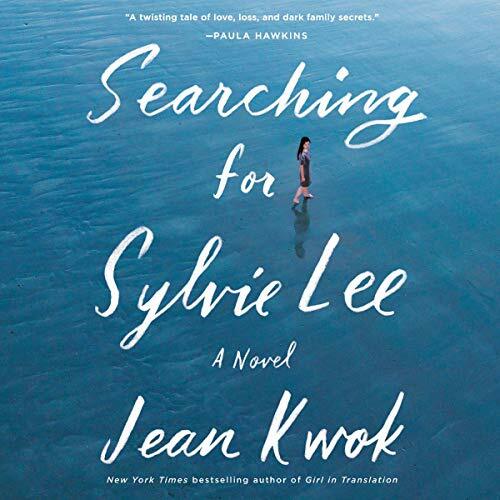 A poignant and suspenseful drama that untangles the complicated ties binding three women - two sisters and their mother - in one Chinese immigrant family and explores what happens when the eldest daughter disappears and a series of family secrets emerge. May Sotheby is the heiress to the ritziest restaurant in Grape Seed Falls. In business for over 100 years, her father wants the restaurant in Texas Hill Country to stay in the family for generations to come, so he lays down some hard news for May: She has one year to find a husband or the restaurant where she's worked since a teen will go to her already-married sister. 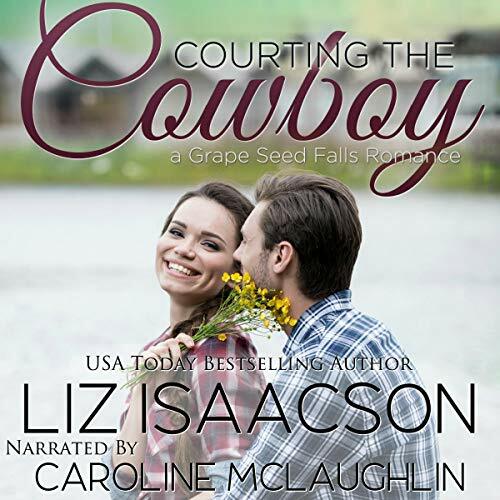 Frustrated with the cowboy-only dating scene in Grape Seed Falls and needing to find a beau fast, she joins an online dating website, TexasFaithful, hoping to find her soul mate without having to relocate. Levi, who started his boarding stable from scratch, thinks he has everything he needs. Plenty of money, horses, and his beloved Texas Hill Country. Women have never brought him anything but trouble, and he's not interested. No sirree. Until his best friend's little sister gets badly injured while at his stables. Then Heather infiltrates his life in ways he'd never thought possible, and his strict antifemale stance slips. Will Heather heal his emotional scars, and will he care for her physical ones so they can have a real relationship? 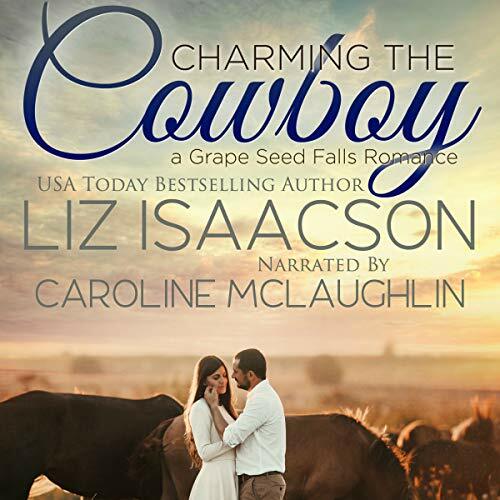 Dwayne Carver is set to inherit his family's ranch in the heart of Texas Hill Country, which would be great if his first love wasn't raising and training horses. In order to keep up with his ranch duties and fulfill his dreams of owning a horse farm, he hires top trainer Felicity Lightburne. Felicity, wracked with grief over the death of her father, can't stand to stay on her family farm anymore, so she takes the job at Grape Seed Ranch sight unseen. She shows up in her red mustang only to be confronted by three wild bulls who've broken free. When Dwayne intervenes, she's smitten. FBI civilian data analyst, Lacy Merrick, manages the threat of terrorism every day. 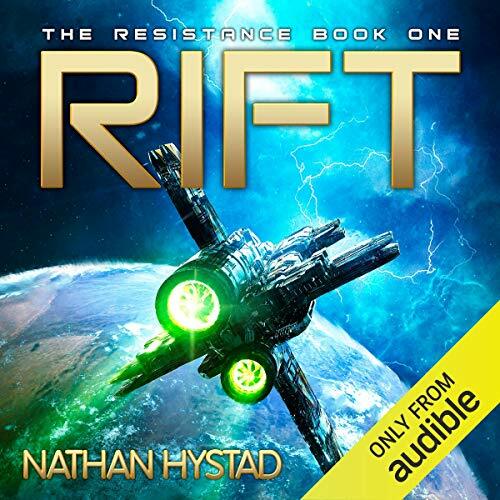 But when terror strikes home, she is faced with a new reality and a new enemy. 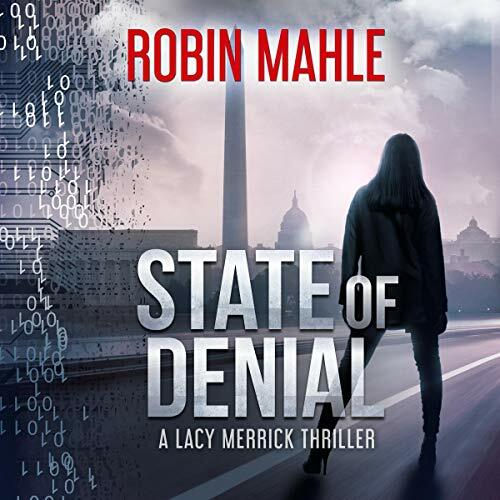 When she crosses paths with Special Agent Will Caison after the tragic incident, Lacy begins to unravel a furtive plot to discredit not only her, but her husband and cyber security expert, Jay Merrick. 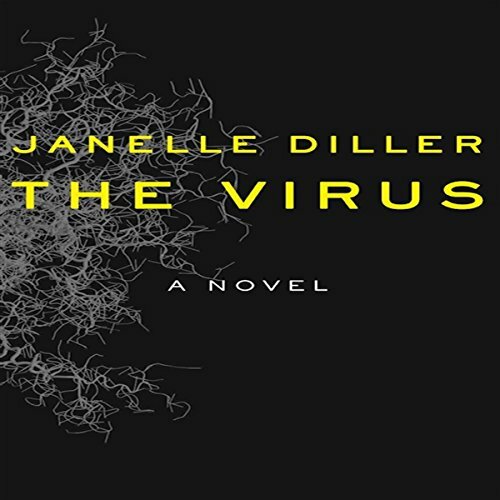 The plot, she soon discovers, balances on the tip of a deeply embedded secret that has the potential to destroy a nation. 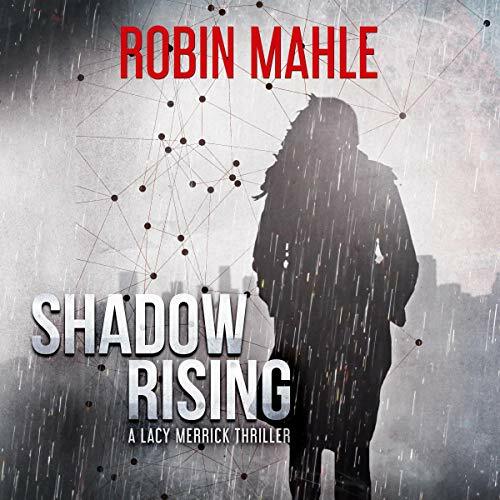 Lacy recruits Agent Caison and long-time friend and hacker, Aaron Hunter, to help find those responsible. Nadine Levitt expected her 28th year of life to include wedding cake and a work promotion, not a three-day stint as a bloodsucker’s all-you-can-eat buffet. 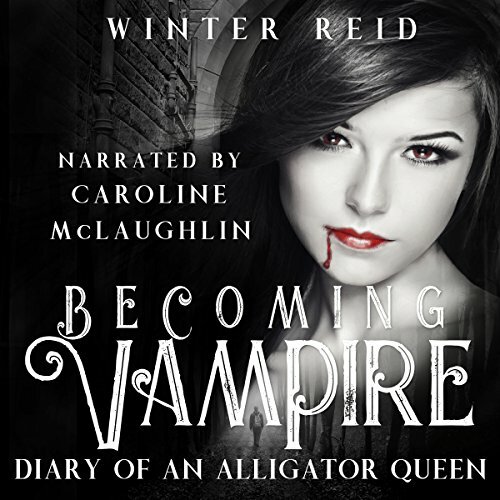 She escapes her captor’s swampy lair alive, but not quite human. Turns out, turning into a vampire isn’t an overnight thing. More like a year-long marathon of misery - insomnia, teething, and weird urges. A whole year of struggling, and failing, to come to terms with losing her humanity. To reconcile her goodness with the monster she’ll become. And the only one who can guide her through it isn’t a person at all. Marlys, excited about being accepted as an apprentice sorceress, is astonished to find that the other apprentices bully her mercilessly. No matter how hard she tries, no matter what she does, she isn’t good enough. Worse, no one seems interested in teaching her sorcery. 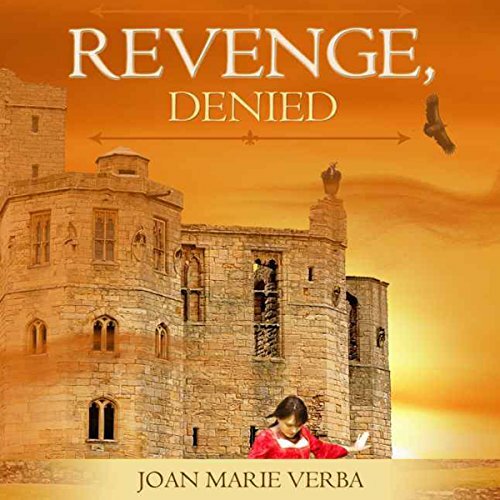 Can she become a sorceress despite this, and, if given the chance for revenge, will she take it? A smallpox epidemic begins in a whisper with a single death, and then the name of the victim surfaces: Abdulaziz al-Sherhi. In a nation rich in imagination, this name requires none at all. In the weeks that follow, the epidemic fears crescendo into a national roar. People panic about dying from this horrific terrorist-incited disease and clamor for a vaccination. 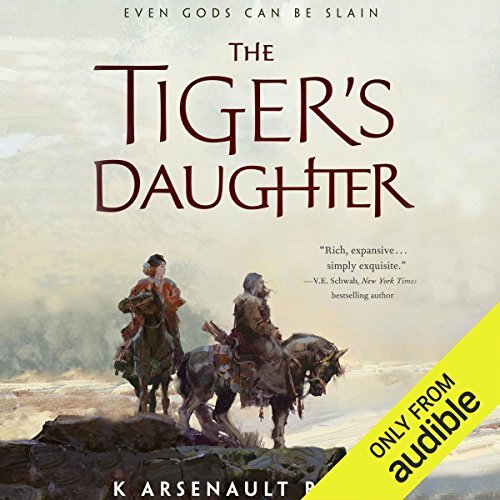 Maggie Rider, a weary road warrior for a high-tech company, submits to the shot only to realize this is no ordinary immunization. As the skies turn red over Los Angeles, Jack the Ripper roams once more. Saucy Jack is back, and women are dying. Caught up in the case, artist Lizzie Stride, whose custom masks are being used in the Ripper murders, is haunted by dreams of the crimes. And even more disturbing? Her name is identical to a victim from 1888. J. R. Damien, a newspaper reporter, is likewise haunted by dreams of the murders, dreams vivid with details only the Ripper could know. Details that later prove true. 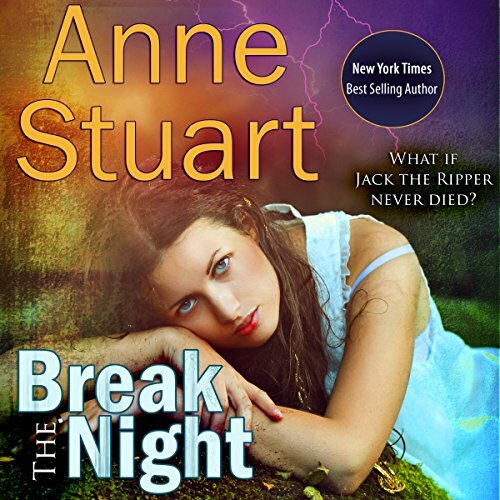 When he meets Lizzie, he knows something else only the real Ripper would know-she's the next victim. Or will be if he doesn't stop Jack, even if that means stopping himself. The riveting story of China's rise from economic ruin to global giant in the four decades is illuminated by another, equally fascinating, narrative beneath its surface - the story of the country's emerging artistic avant-garde and the Chinese people's ongoing struggle for freedom of expression. 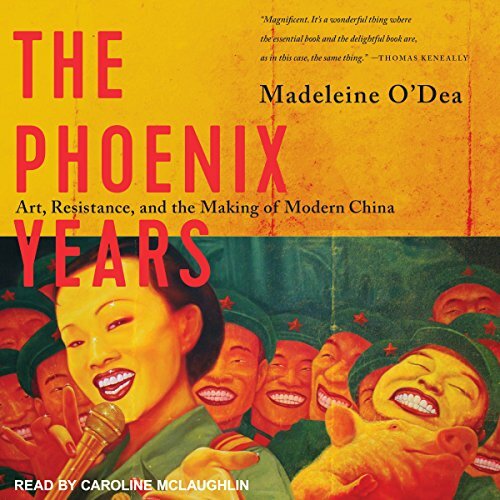 By following the stories of nine contemporary Chinese artists, The Phoenix Years shows how China's rise unleashed creativity, thwarted hopes, and sparked tensions between the individual and the state that continue to this day. 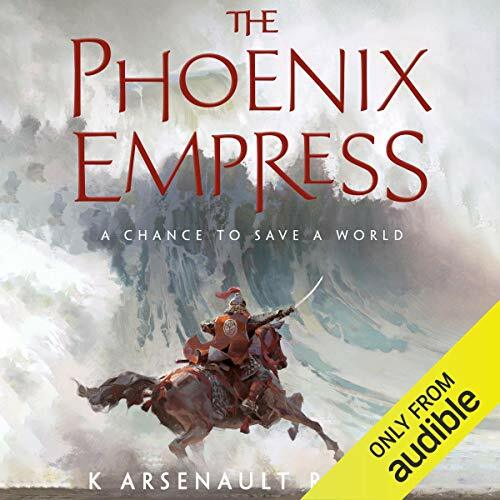 Seamstress Wendy Weatherford is overjoyed when she is offered the chance to be a mail-order bride for one of the men of Paradise Ranch. When she arrives in Haskell, Wyoming, her intended groom takes one look at her and refuses to go through with the wedding. 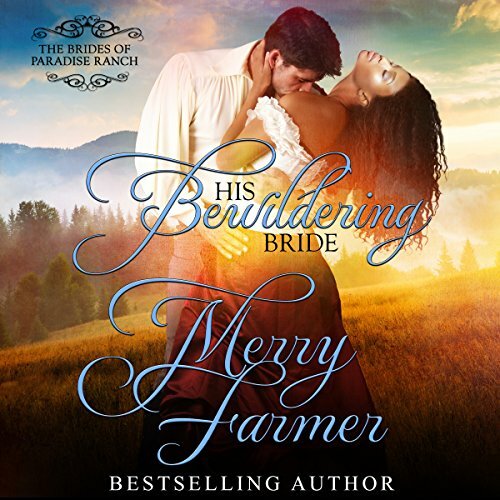 He wasn't expecting his bride to be a former slave. Abandoned at the altar and alone on the frontier, Wendy doesn't know where to turn. At 35, Leslie Buck made an impulsive decision to put her personal life on hold to pursue her passion. 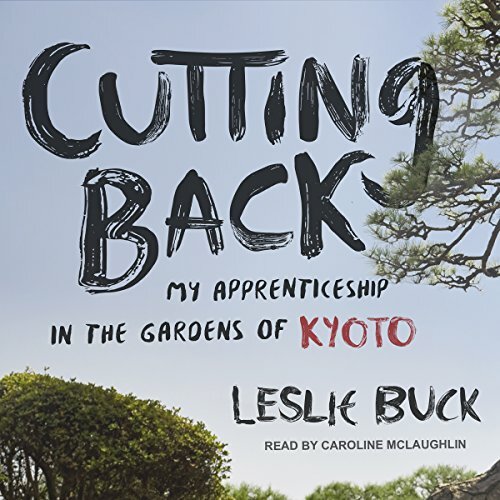 Leaving behind a full life of friends, love, and professional security, she became the first American woman to learn pruning from one of the most storied landscaping companies in Kyoto. Cutting Back recounts Buck's bold journey and the revelations she has along the way. For some, a job is just a way to pay the bills. For others - those whose careers fit their passions and personalities - it is a source of great satisfaction and success. 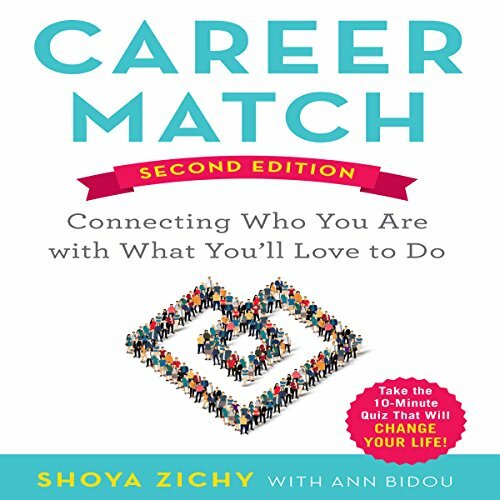 Career Match is designed to help people discover their ideal work. 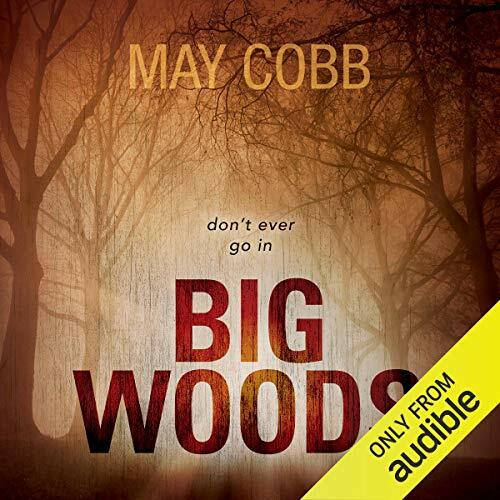 Using the author's revealing 10-minute self-assessment, the audiobook helps listeners determine their personality style, then walks them through the range of career choices best for them. Companies that want to stay relevant must apply more energy, focus, and resources to creating knock-your-socks-off customer experiences than they ever did before. 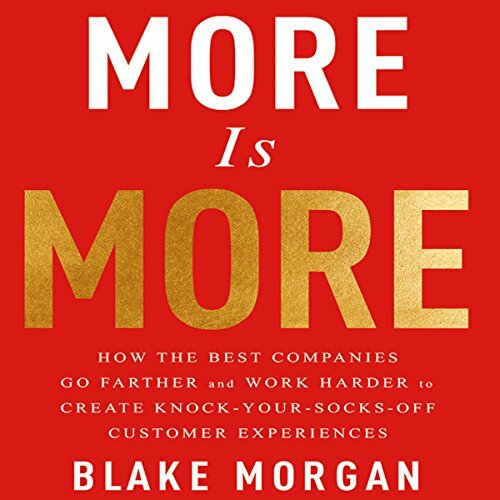 The companies that embrace a "more is more" philosophy work harder and go further to ensure that their customers have a positive experience.